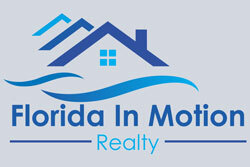 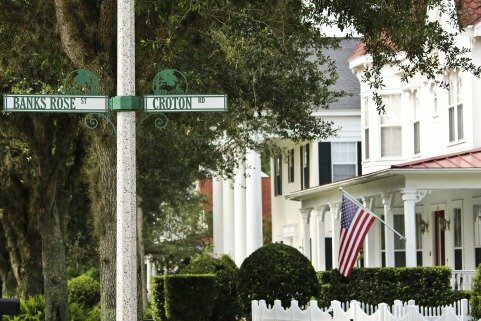 Celebration Florida was developed by the Walt Disney Company back in the 1990’s. 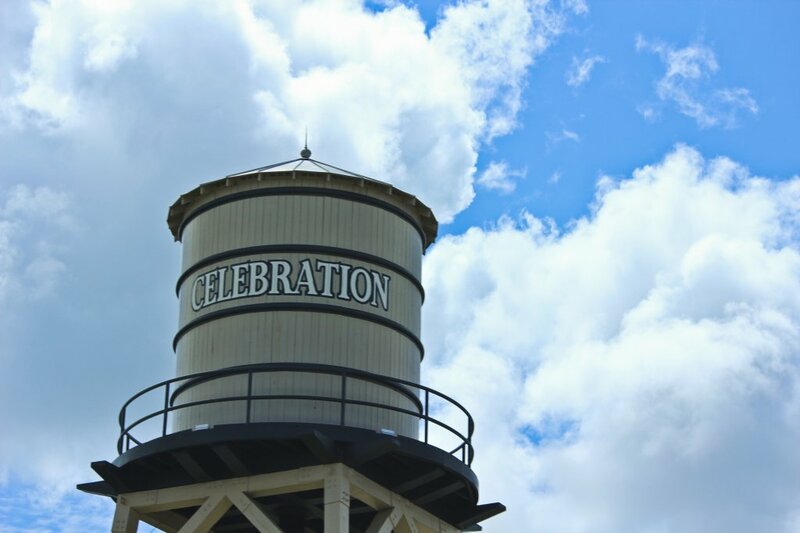 Celebration has a bit of everything to offer from condos, town homes, single family homes, and estate homes. 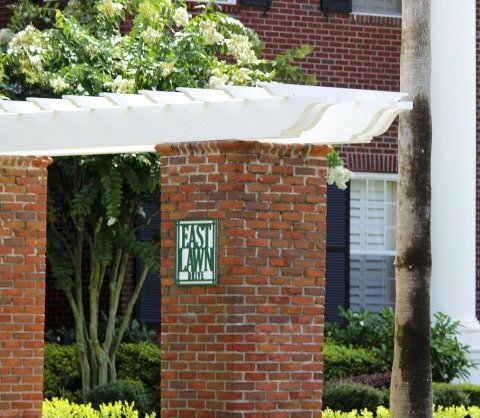 Celebration has the feel of an early 20th century architectural styled community made up of several quaint villages. 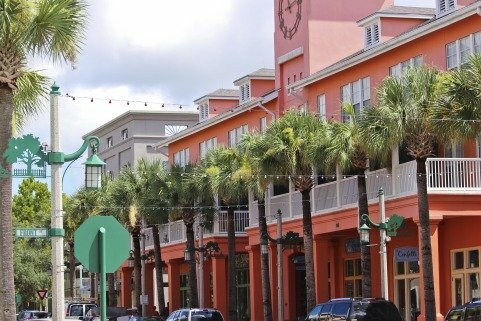 The community is centered around a dynamic down town area that boasts unique specialty shops and a variety of restaurants to choose from. 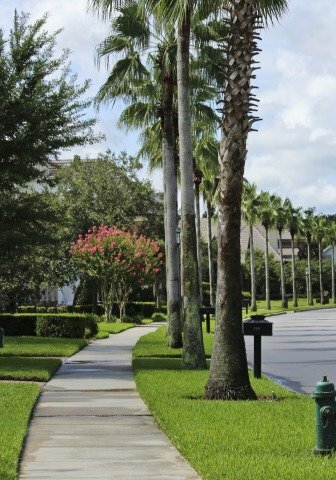 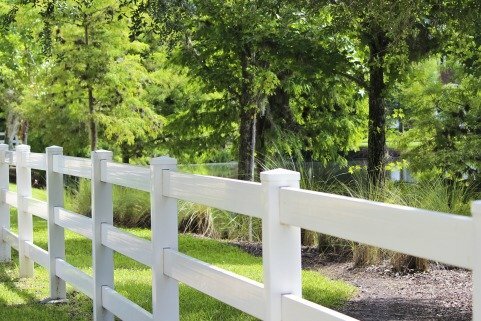 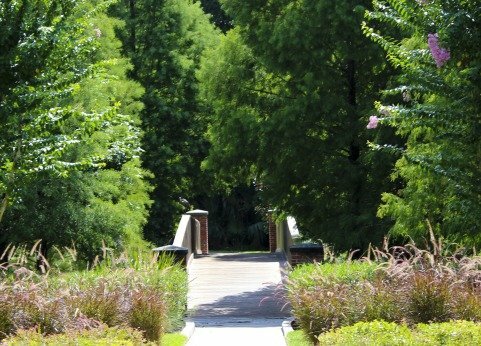 Celebration Florida is a master planned development with walking/bike trails throughout, an 18 hole golf course, club houses, and many community pools. 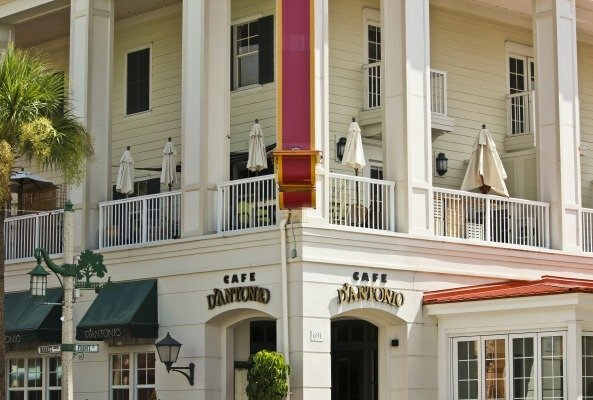 Magical memories will be made with the almost monthly events you will find in the down town area. 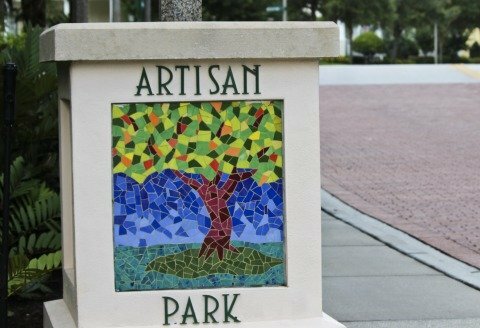 Snow falls nightly during the holiday season with horse drawn sleigh rides, a pumpkin patch and a Fall festival, cars shows, art shows, pie eating contests, and a farmer’s market. 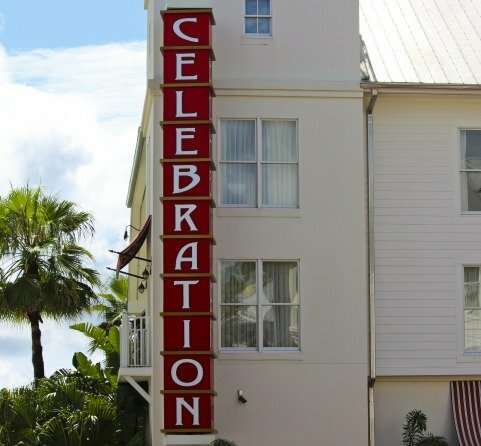 Celebration gives you that small home town feel with excellent schools. 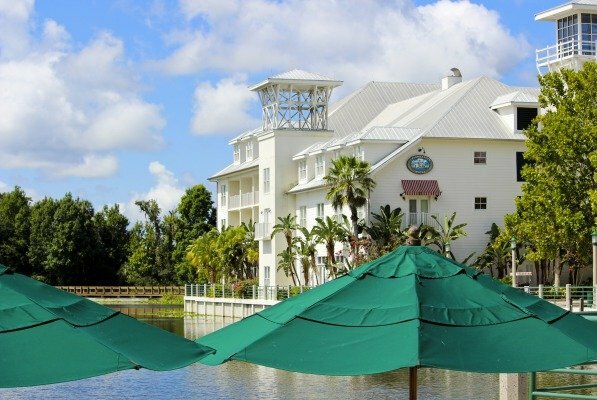 Celebration is conveniently located just minutes from the Orlando International Airport, close to major highways, and just around the corner from the Disney Theme Parks as well as Sea World and Universal Studios.